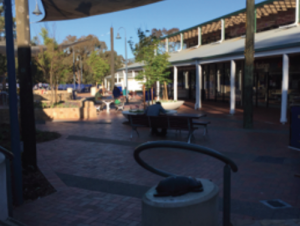 The design work is now underway for further improvements to the public facilities at the Kambah Village. The government is encouraging all to provide feedback on a few key aspects on by logging onto www.yoursay.act.gov.au. improved safety treatments to the existing eastern car park. Click for the important things you should know about the information on this website.